Columbus will soon have more hotel and event space with the addition of a four-story Courtyard by Marriott and 13,000 square foot Grand Event Center at the developing Grandview Yard. The 135-room hotel will have an indoor pool and fitness center as well as a bistro that serves breakfast, light meals and alcoholic beverages. The hotel will be connected to the event space by a courtyard which will host a fire pit. The Grand Event Center will have full catering capabilities, three meeting rooms and a ballroom with the capacity for 300 people seated at tables or 400 people in theater seating. Construction on the project began this month and is set to be complete by summer 2016. 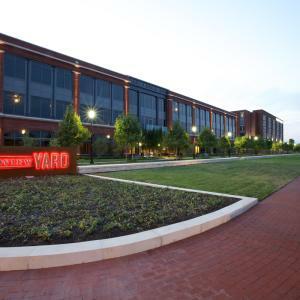 The Grandview Yard area is under continual development by Nationwide Reality Investors and is currently home to the successful Hyatt Place Columbus/OSU as well as offices, apartments and condos. Amenities in the area are robust, including the Giant Eagle Market District, Massage Envy and LA Fitness. 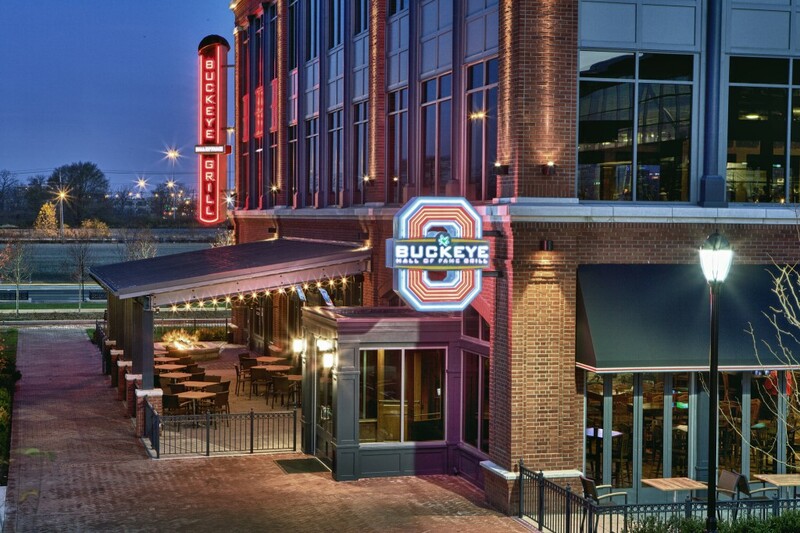 There are also an abundance of restaurants within walking distance from fast-casual such as Jasons Deli or those with a more relaxing atmosphere such as the Buckeye Hall of Fame Grill and Hofbrauhaus Columbus. Grandview Yard is located in the City of Grandview Heights, just a short drive from downtown Columbus as well as The Ohio State University and its medical centers, Battelle and Chemical Abstracts.